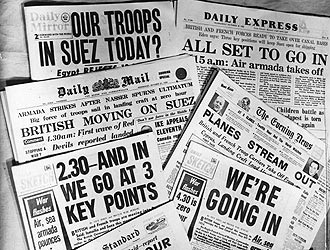 View Suez Crisis and over 3,000,000 other topics on Qwiki. and Israelis were given access to use the canal and their economy flourished. Overall the second war changed the influence of power in the region from British and French to Russian and American (Cold War).